Hardwell seems to have adopted the smallest pug we've ever seen. 10. 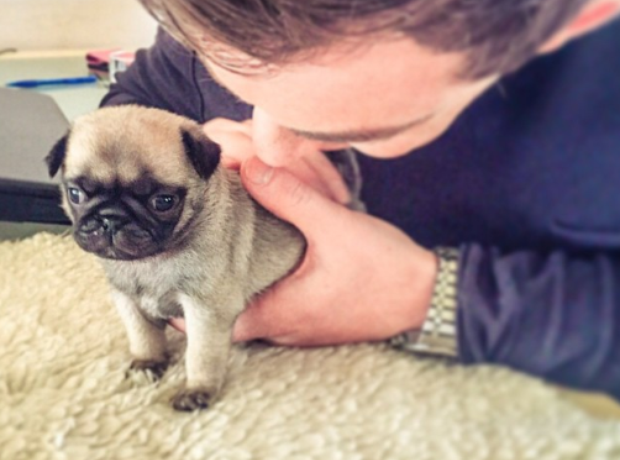 Hardwell seems to have adopted the smallest pug we've ever seen.